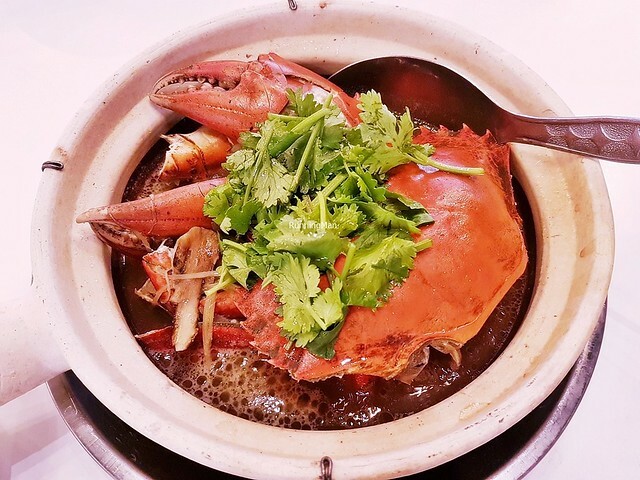 Founded in July 2016 by Chef Tony Tan (formerly of Lei Garden Restaurant), Yalong Bay Zi Char is a heartland Chinese Zi Char eatery that has gained acclaim for its tasty comfort Chinese cuisine and several innovative signature dishes, at wallet-friendly prices. 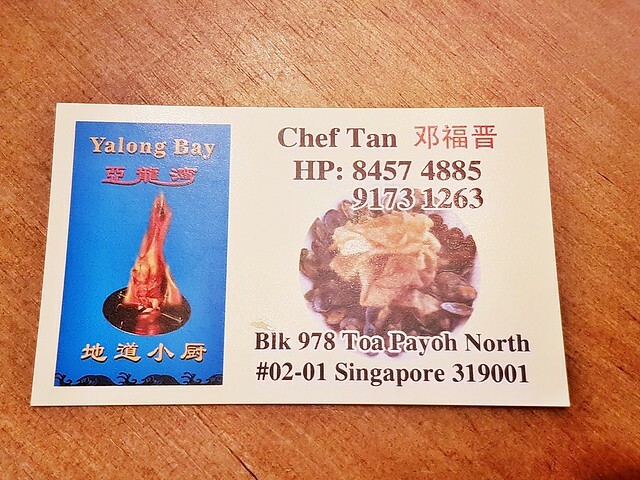 Named after the famous beach area in Sanya, Hainan, China, the Yalong Bay Zi Char eatery was formerly located in Ang Mo Kio Avenue 10, but has moved to their present location in Toa Payoh North since May 2017. 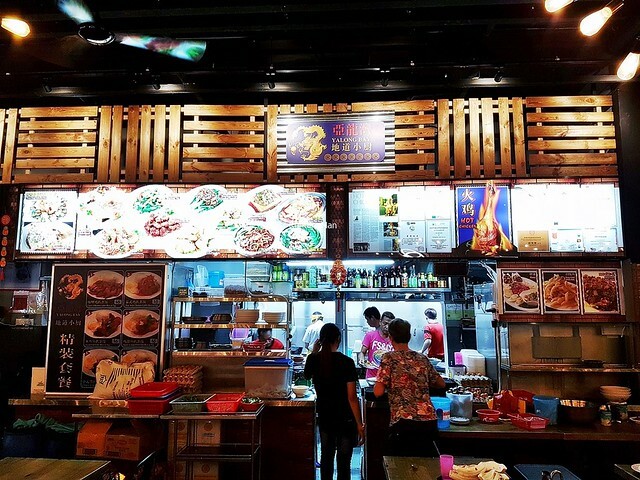 Ambience at Yalong Bay Zi Char eatery benefits from the cool, air-conditioned comfort of the modern, renovated coffeeshop in this industrial estate. Low, warm lights cast a soft glow over the large and spacious seating area, which is neatly lined with modern functional benches and tables. At night, they are the sole food stall operating, allowing them the luxury of taking over the whole place. This means it can get noisy and bustling in the enclosed area during peak periods, which also stretches the waiting time. 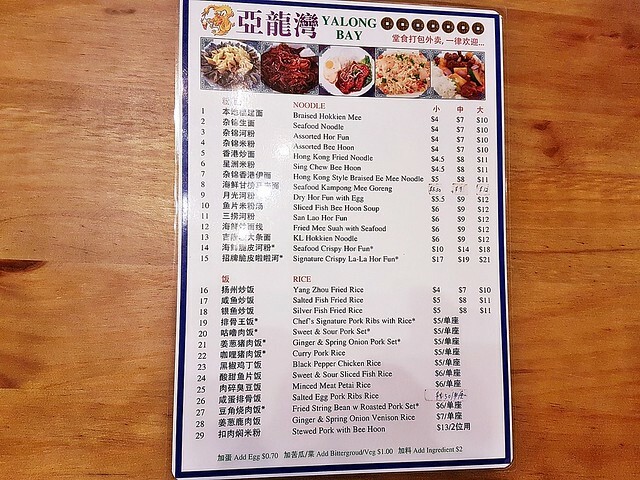 Service at Yalong Bay Zi Char eatery is passable, but not efficient. 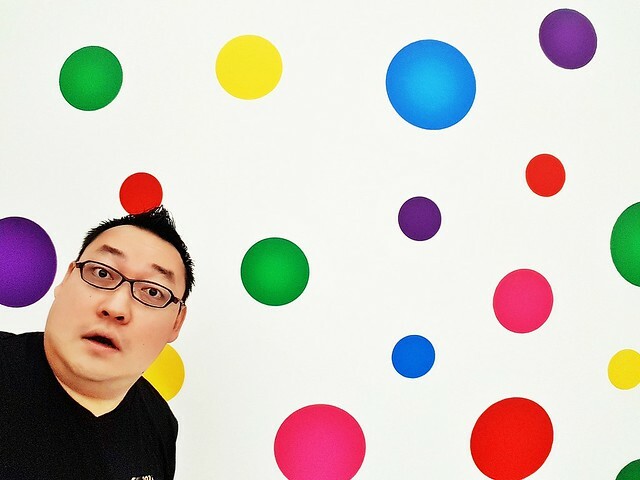 Staff are friendly and polite, but during peak periods, can get overwhelmed by orders. Even with advance reservations, orders are fulfilled in about 30 minutes; while walk-in customers typically wait around 1 hour for their meal. It's recommended to either arrive before 6:30pm, or arrive after 8:30pm. Staff display good product knowledge, able to offer advise on dishes, and the cleaning staff clear away empty / dirty tables efficiently. Food at Yalong Bay Zi Char eatery is typical Chinese Zi Char cuisine, a mix of Chinese Cantonese and Singaporean dishes. 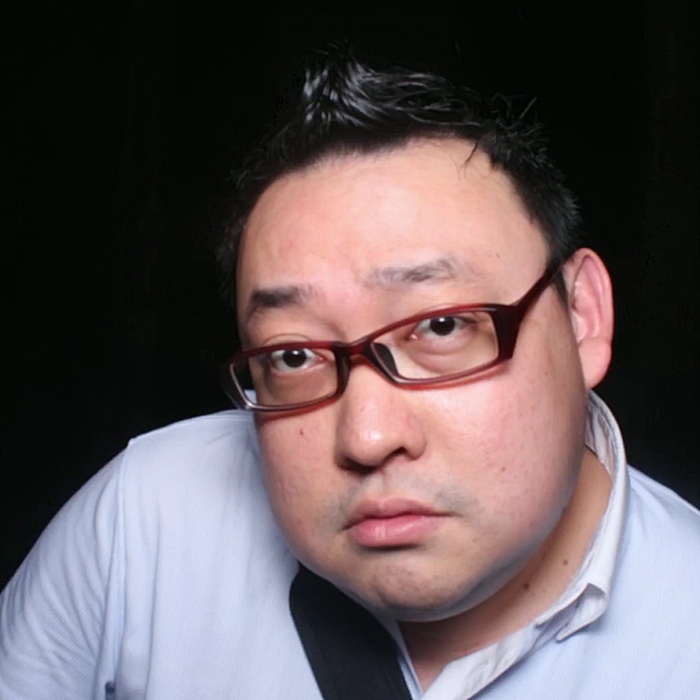 Chef Tony Tan and team serve up delicious dishes on a consistent basis, well-executed using fresh ingredients. 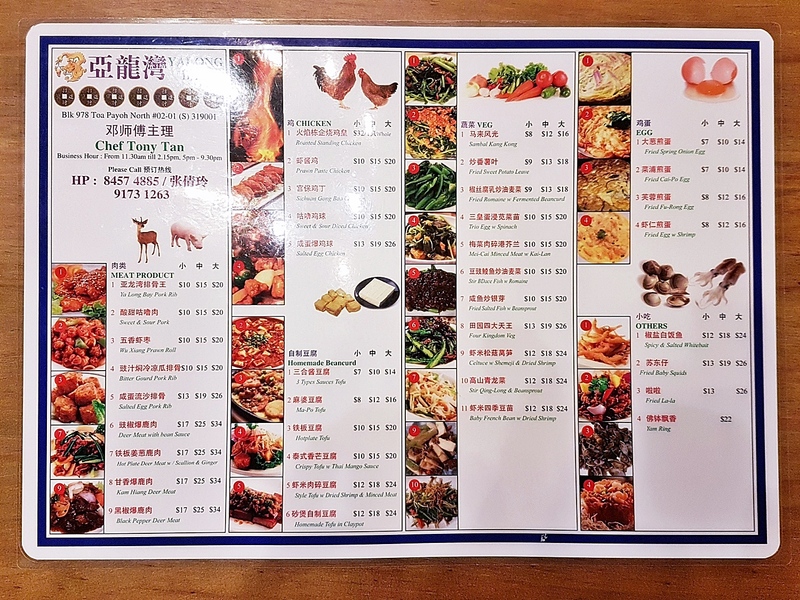 The menu has a good range of variety, and specialities include their roasted meats and live frog dishes. Portions are designed for sharing and communal dining. Prices are affordable and attractive, offering good value for money. Budget about SGD $24 per person for a meal here. 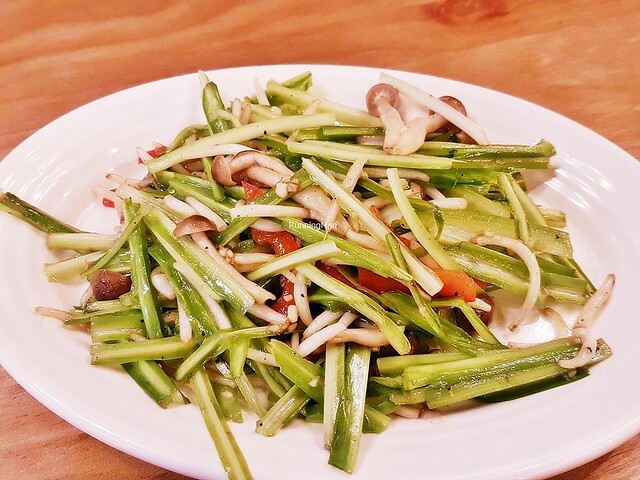 The Stir-Fried Green Dragon Vegetable & Bean Sprouts (SGD $12 / $18 / $24) has fresh and crunchy green dragon vegetables, bean sprouts, and straw mushrooms, stir-fried till it takes on the smoky wok hei / breath of the wok aroma. Nicely vegetal sweet savoury in flavour, very appetizing. Good! The Trio Egg With Spinach (SGD $10 / $15 / $20) tastes nicer than other versions elsewhere. 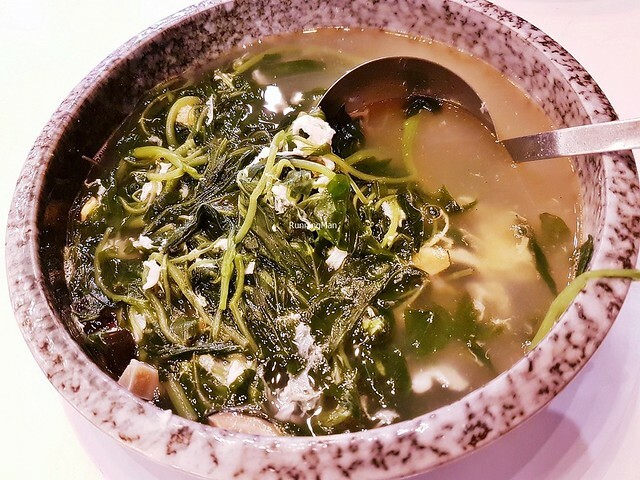 The soft, tender spinach leaves are served in a light eggy savoury salty broth, made with a trio of eggs; fresh, salted, and century / preserved eggs. Above average quality in my books. Loved the bold flavours in the Home Made Tofu In Claypot (SGD $12 / $18 / $24), which features wobbly soft tofu beancurd in a rich, savoury salty Chinese Cantonese style gravy. 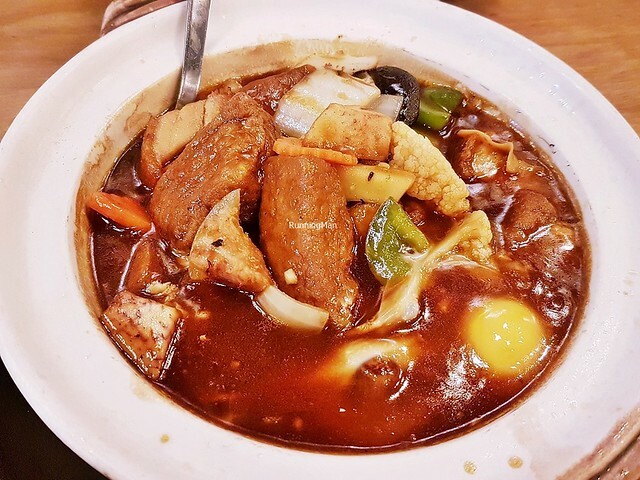 Served in a claypot, along with onions, cauliflower, yam / taro cubes, bell pepper / capsicum slices, carrots, roasted pork belly, shiitake mushrooms, and a soft-boiled egg. Very hearty and satisfiying, albeit too salty if you eat too much of the gravy. Great value for money dish. Worth ordering! 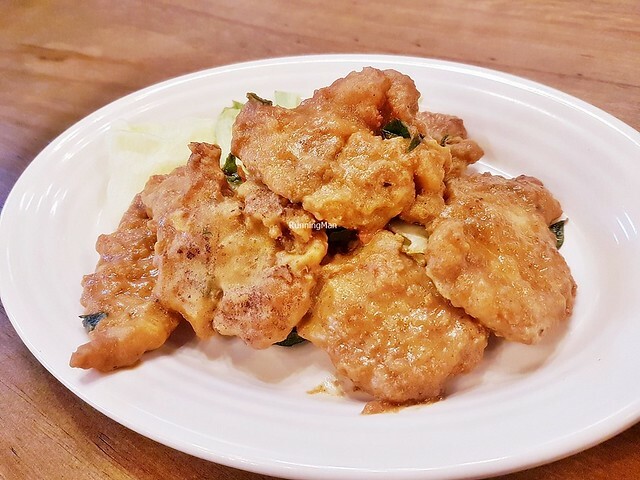 Possibly the weakest dish here, the Salted Egg Pork Ribs (SGD $13 / $19 / $26) has a nice tender texture to the boneless pork rib meat, but the thick salted egg yolk sauce lacks flavour. The savoury salty taste is too light and underwhelming, and lacks that kick of spice to make it nice. Overall, a below average dish. Skip this. 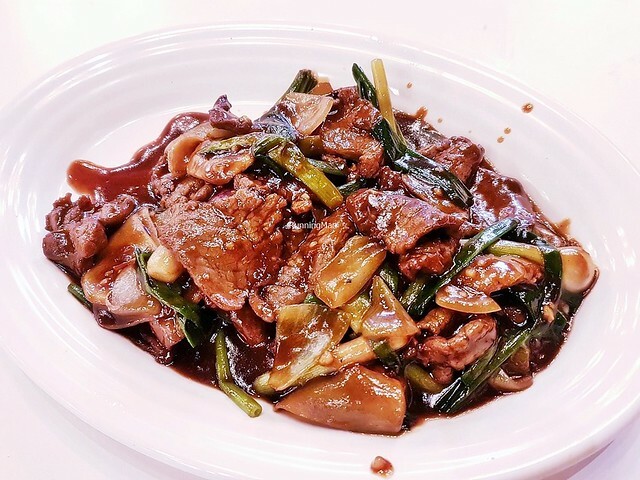 The Deer Meat With Scallions & Ginger (SGD $17 / $25 / $34) is tasty, but also overly salty. Otherwise, the deer meat was nicely tender and succulent in texture, and the spring onions lend a bright burst of flavour. Not that great. 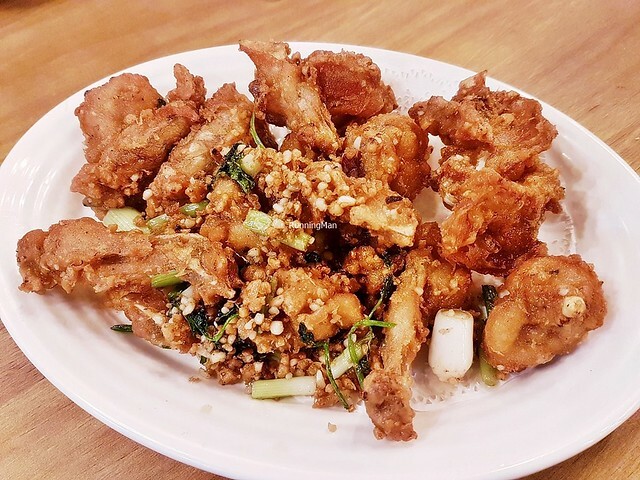 Loved the Fried Butter Live Frog (SGD $16 / $24 / $32), which has live frog battered, buttered, and flash fried in garlic and spices till the exterior is crisp and crunchy, while the interior remains moist and tender. 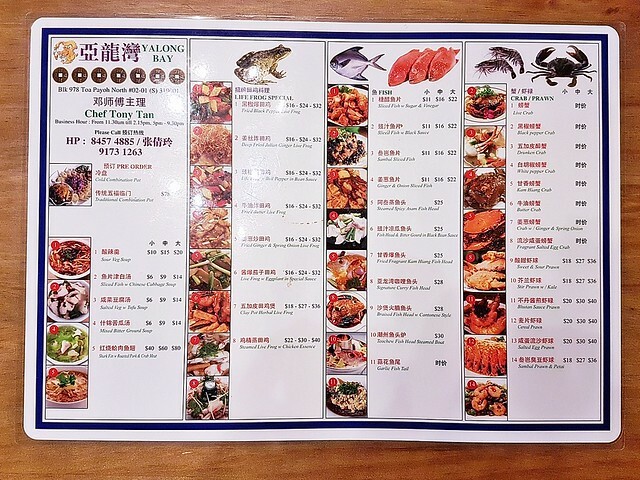 Each bite is a mouthful of flavour, the aromatic pungent aroma of the garlic, then the savoury sweet salty taste of the frog. Good! Unfortunately did not get to try the Roasted Standing Chicken (SGD $32), because it requires a 3-day advance order... I tried booking it the day before, and it was already sold out, as it's made in limited quantities. 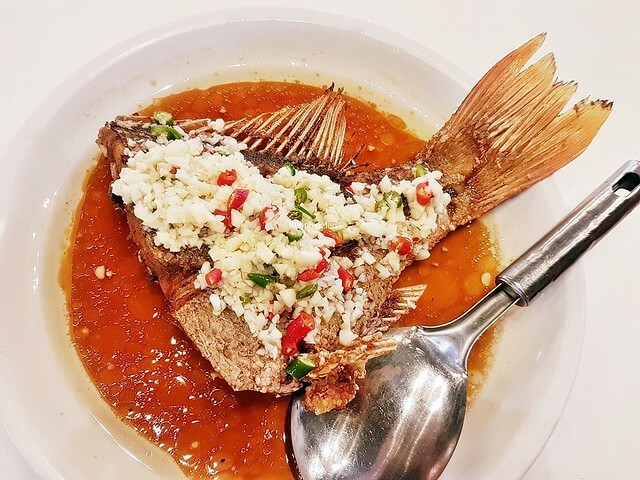 Photo credits to the Yalong Bay Zi Char stall for this. 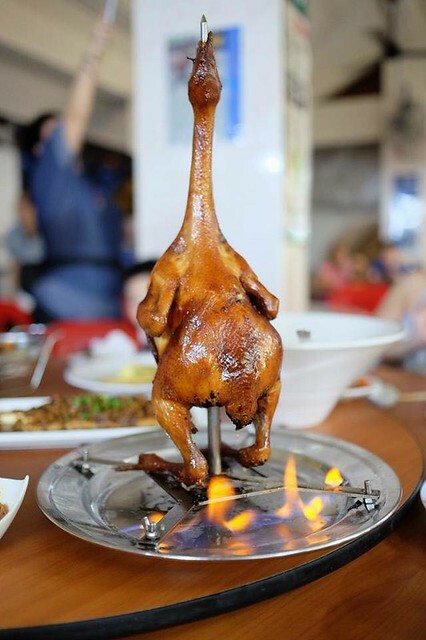 I understand the chicken is roasted, then set aflame right in front of diners, making it a memorable experience. 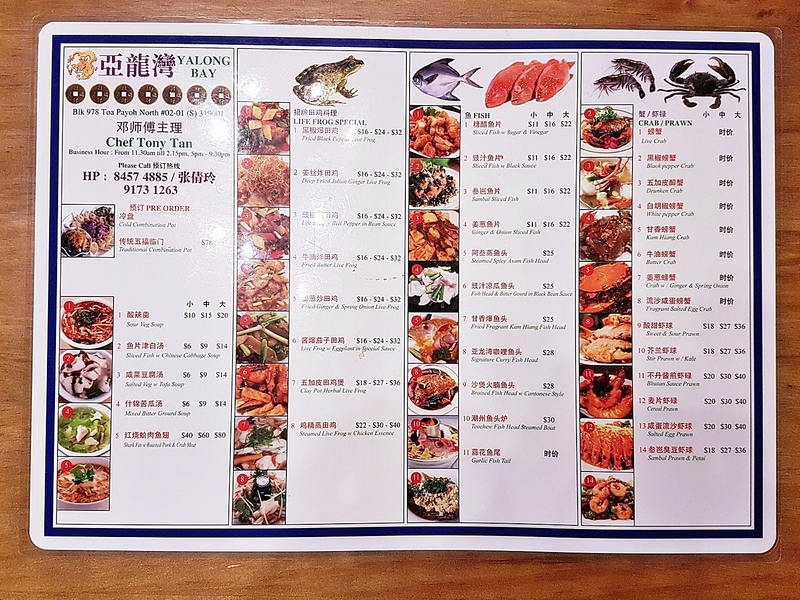 Absolutely loved the Garlic Batang Fish Tail (SGD $4.80 per 100g, $36 for 750g) here. This unique dish features the common Spanish mackerel fish (Batang), in a savoury salty light soy sauce gravy. 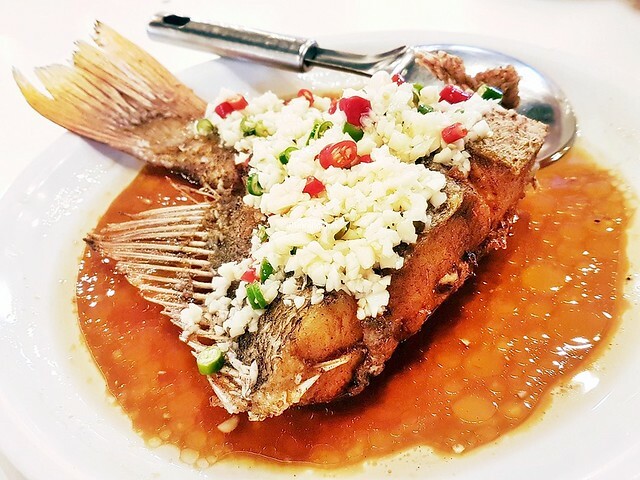 But the ingredients that make this dish outstanding is the generous portion of chopped garlic and chili, giving it a bright, sharp herbal spice flavour, complementing the natural sweet savoury flavour and crunchy tender texture of the fish meat. Highly recommended! 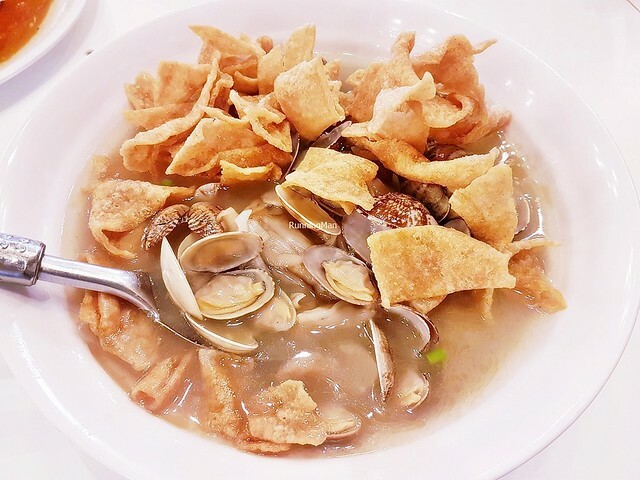 The Signature Crispy LaLa Clam Hor Fun (SGD $17 / $19 / $21) is a must-order here, with nearly all tables having an order. There may not be a lot of slippery smooth hor fun / wide flat rice noodles within, but there is a smoky aroma of wok hei / breath of the wok. 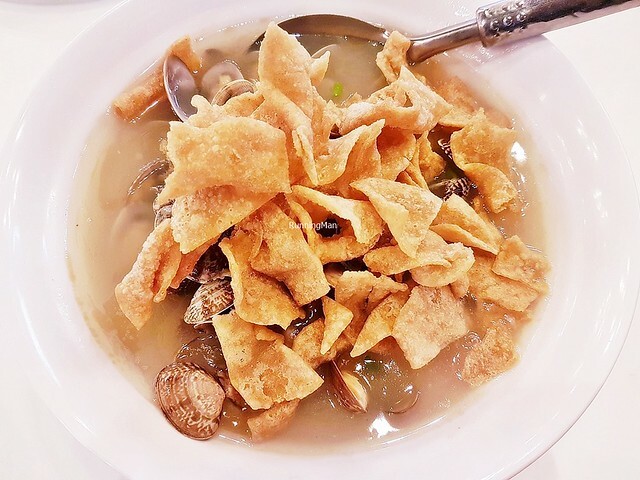 Also appealing; the crisp crunchy bits of rice crackers; the delicate soup / broth / gravy that is rich and thick; and the generous portion of fresh clams. The overall dish has a sweet savoury salty flavour, very nice. Highly recommended! 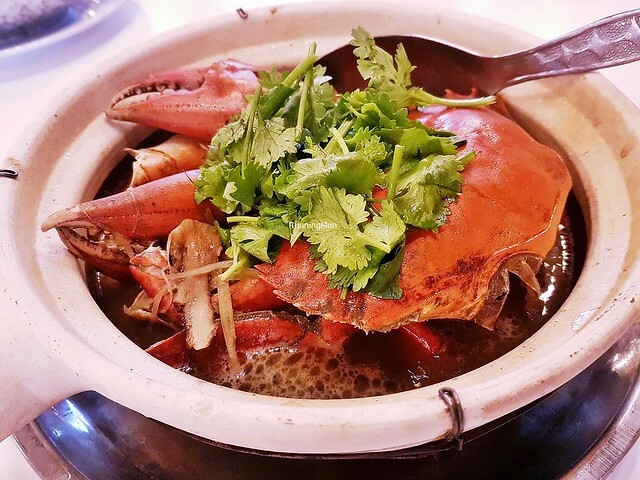 The Drunken Crab (SGD $5.80 per 100g, $49.40 for 850g) is served in a yummy, herbal savoury salty soup / broth, infusing the fresh, meaty sweet crab with lovely flavour. This was a small size, but enough for 3 - 4 people. Quite a unique take on the Chinese wine crab, would order again. Good!